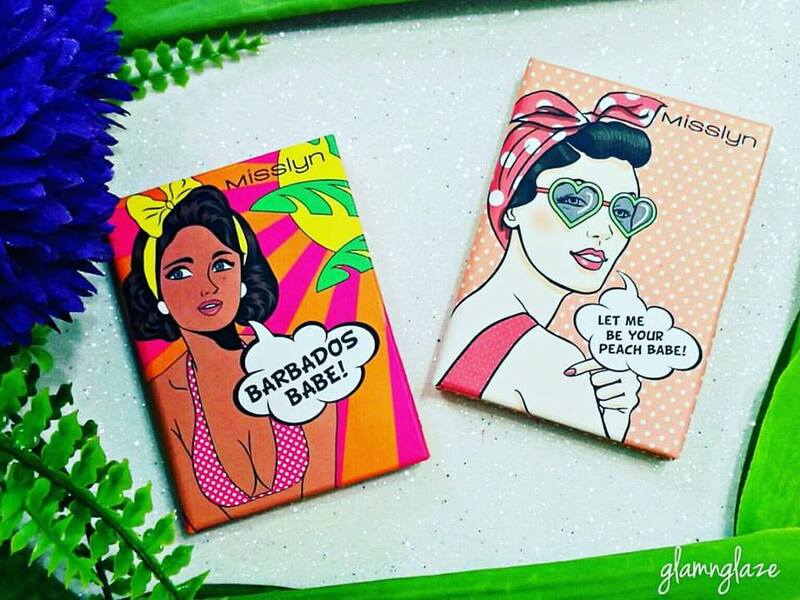 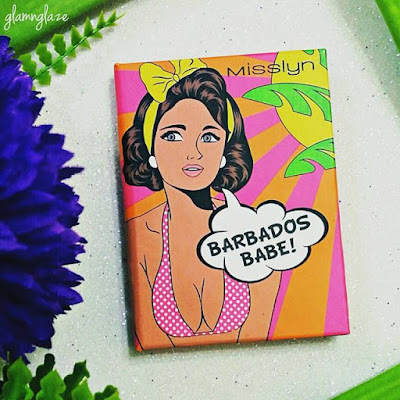 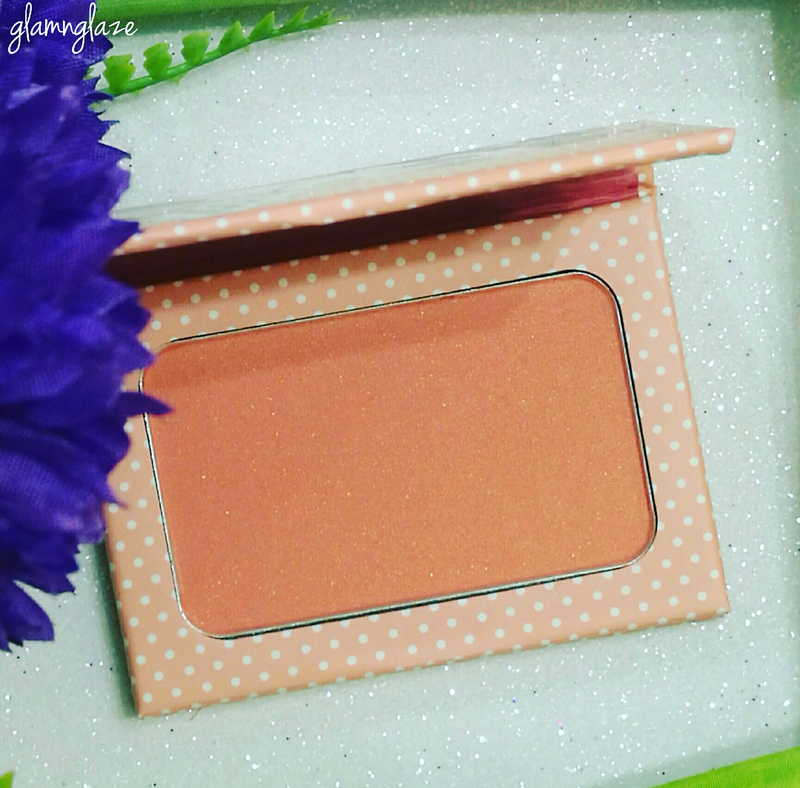 Today I am going to share a mini review on face powders from the Pop It Up Collection by Misslyn Cosmetics. 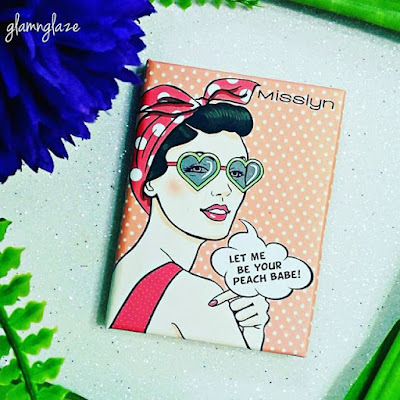 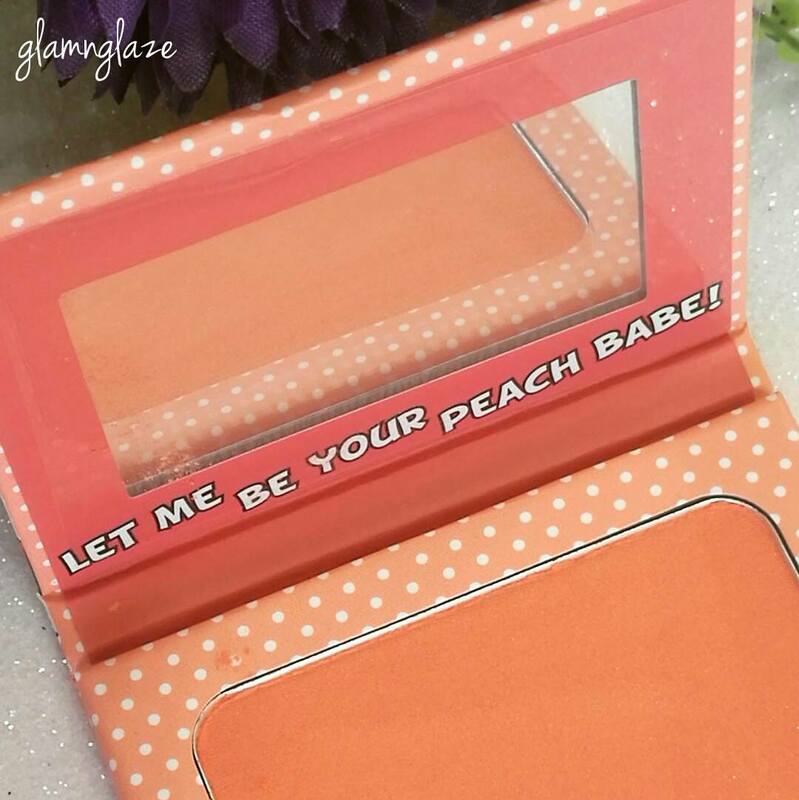 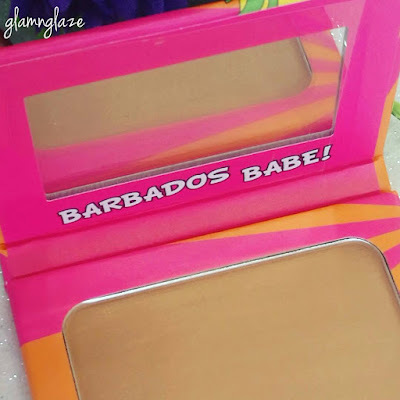 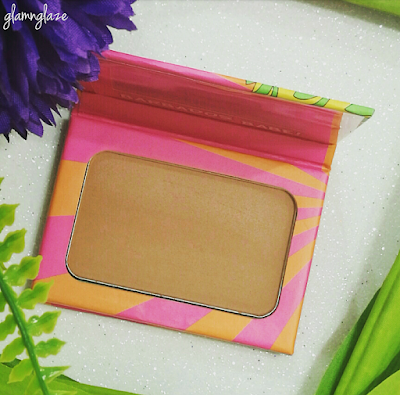 Powder Blush in the shade Let Me Be Your Peach Babe! 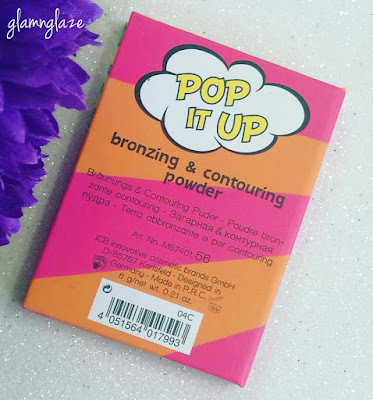 ✅This powder bronzer / contour is very easy to blend and can be used on a daily basis. 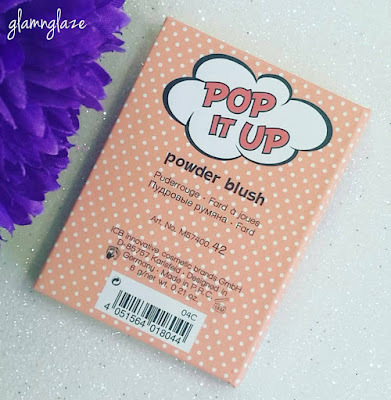 ✅Best for achieving a very natural makeup-look. 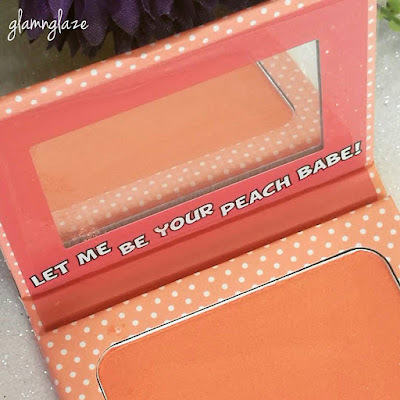 ✅Product has a glowy, satin-finish...gives a natural blush of colour to the cheeks when used with a light hand. Available at Lifestyle Gulf Stores and online in UAE.